It is rare to find someone who walks with both feet in perfect alignment. 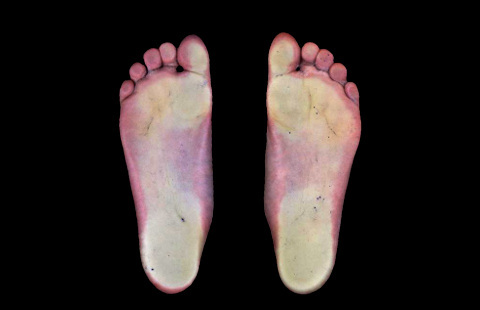 Often we walk on the inside or outsides of our feet, or with our toes or heels rotated inward. These typical walking patterns can cause many problems not just with the feet but also for the whole body as the alignment of the feet sets the foundation for the whole body?s alignment. One of the most common effects of improper alignment is known as flatfoot, or fallen arches.